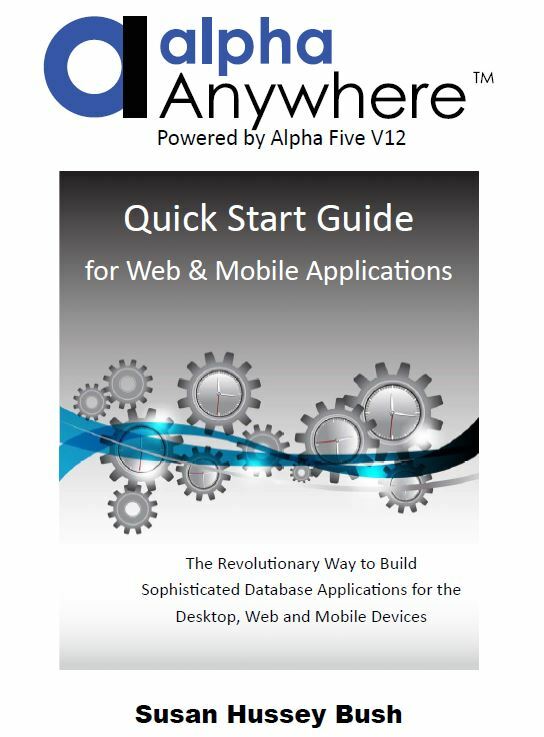 New and Free - "Alpha Anywhere Quick Start Guide" - helps you explore the benefits of a comprehensive system for building mobile and web business apps rapidly! Chapter 1, The Alpha Five Advantage, will introduce you to the software and describe its basic elements. 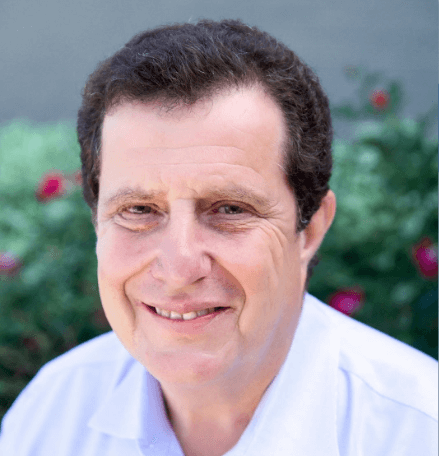 Chapter 2, Sampling the System, will show you how to use the software and create web components Chapter 3. Marching into Mobile, will introduce you to mobile design. Chapter 4, Questions and Answers, details the use of the extensive library of documentation and videos. Chapter 5, Dazzling Design, describes additional features and programming aids.